Give Me A Freak « How Do You Measure 525600 Minutes? 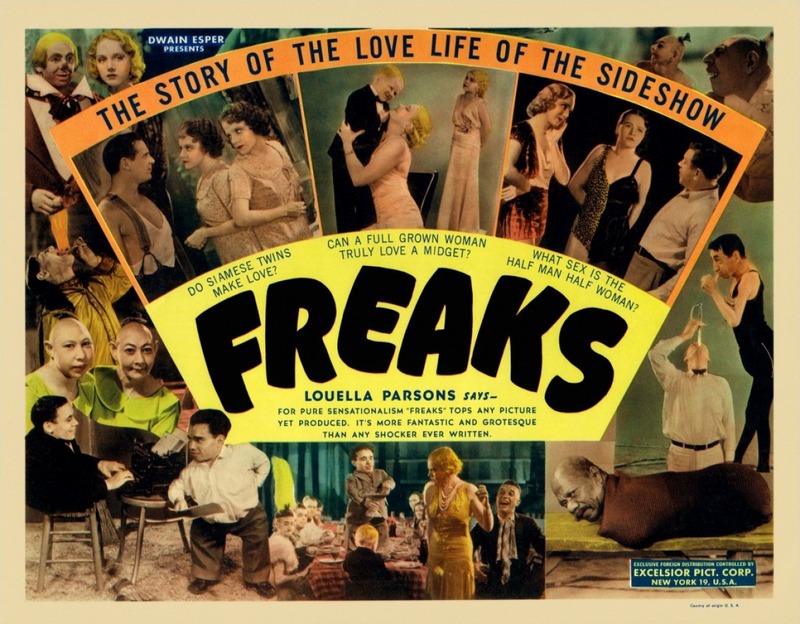 We may soon lose the acceptable use of the word freak from our vocabulary, if the trending concern over its renewed popularity continues to grow. As pop culture sees entertainment revisiting the bygone, sideshow days; some people are starting to worry that the use of the word will return as a popular hate slur. On television, American Horror Story: Freak Show, and on Broadway, the revival of the musical, Side Show, explore a long forgotten form of entertainment: the exploitation of people with physical deformities. Is there really something to be concerned about here? Both of the above mentioned stories, while enticing with the oddities, move beyond, to explore the desires for ‘normal’ human feeling and existence. The message seems to be that the freaks are just like us. In some way, shape or form, we are all freaks. You’d be a freak too! Over time we’ve had freaky Fridays, we’ve freaked out and we’ve gotten our freak on. For a time, there was a freak movement in the club scene. If we lose the word, is there a better one to replace it? 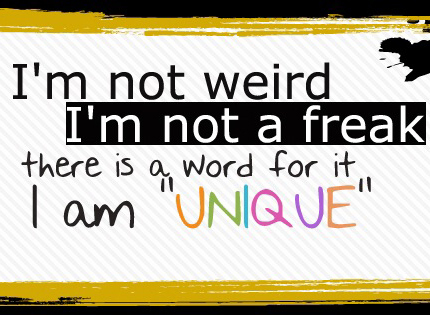 Freak can mean a genetic abnormality, deformity, to get stressed out and upset, to be weird, to be different from the social norms, etc. The word as it is most used today is slang. Words can be used innocently for descriptive purposes or to spew hate in the form of negative stereotypes or threatening in nature. Why are we allowing the use of a word to build fear instead of conquering it? Gays reclaimed the word ‘queer’ in the 90’s and though it is still used as a hateful slur, it has lost much of its power. A word is just a word until you put intention, inflection and the way it is received into play. Words don’t hurt people, People hurt people. I don’t believe banning words or making them social unacceptable is going to solve the real problem. By jlinamen1229 in education, Lifestyle, News, Uncategorized on November 5, 2014 .